If like us you’re interested in African cinema, you’ll be looking forward to the eighth Film Africa, the annual London-based film festival hosted by the Royal African Society. The film extravaganza showcases the best films from across the continent and the diaspora from both established and brand new directors from 2 to 11 November 2018. Since its launch in 2011, more than 22,000 people have watched 388 diverse films from directors across Africa. Yes Film Africa is about bringing a mouthwatering buffet of African films to audiences in UK, but it’s also so much more than that: Director Q&As, talks, debates, school outreach programmes, family events, live music shows, professional workshops and a selection of master classes are all on offer during the festival. What’s on at Film Africa 2018? Not that we’re biased, but this year’s festival line-up is looking awesome. Shorts, documentaries and feature films – take your pick or better still mix and match! The opening gala which takes place at BFI Southbank is the UK premiere of The Burial of Kojo by Ghanaian musician and film director Blitz Bazawule. The closing gala on November 11th, at Rich Mix, will feature Kasala by Nigerian director Ema Edosio. In between, a trawl through the eclectic selection reveals films by directors from countries as diverse as South Africa, Tunisia, Kenya, Egypt, Sudan, Gabon, Burundi and Somalia. Whether you’re in London or not, you can still get involved in upgarding your African cinema repertoire. Thanks to global streaming sites and online DVD sellers, we’ve found more (not enough!) African cinema available for global viewing. We’re making this our season of African cinema, and this is our top 10 to watch – from across the continent and covering different genres. Join us! 3. Tsotsi (South Africa, 2006) – Directed by Gavin Hood. With Presley Chweneyagae, Mothusi Magano, Israel Makoe, Terry Pheto. Six days in the violent life of a young Johannesburg gang member who is beyond redemption…or is he? 4. Yeelen (Mali, 1987) – (Bambara for “brightness”/”light”) It is filmed in the Bambara and Fula languages, and is based on a legend told by the Bambara people. Cissé presents a thirteenth-century legend seemingly from the perspective of its characters, for whom the supernatural realm, the domain of divine powers realized concretely on earth, is demonstrable, evident, and visible. 5. Waiting for Happiness (Mauritania, 2002) – The film pictures Mauritania as a kind of limbo, where everyone is waiting, watching, dreaming of going to France or elsewhere. A boy tries to install an electric light. A rootless man’s shirt is the exact same material as his curtains and sofa. As these people drift and dream we see, through their eyes, street scenes of utter beauty, and we hear, through their ears, Malian Oumou Sangaré’s gorgeous score. 6. Touki Bouki (Senegal, 1973) – Directed by Djibril Diop Mambéty, the film tells the story of Mory a cowherd who rides a motorcycle mounted with a cow’s skull, and Anta, a university student as they try to make money in order to go to Paris and leave their boring past behind. 7. The Gods Must Be Crazy (South Africa, 1980) – Written and directed by Jamie Uys. Financed only from local sources, it is the most commercially successful release in the history of South Africa’s film industry. Set in Botswana, the poignantly insightful comedy follows the story of Xi, a San of the Kalahari Desert whose tribe has no knowledge of the world beyond, Andrew, a biologist who analyzes manure samples for his PhD dissertation, and Kate, a newly hired village school teacher. 8. 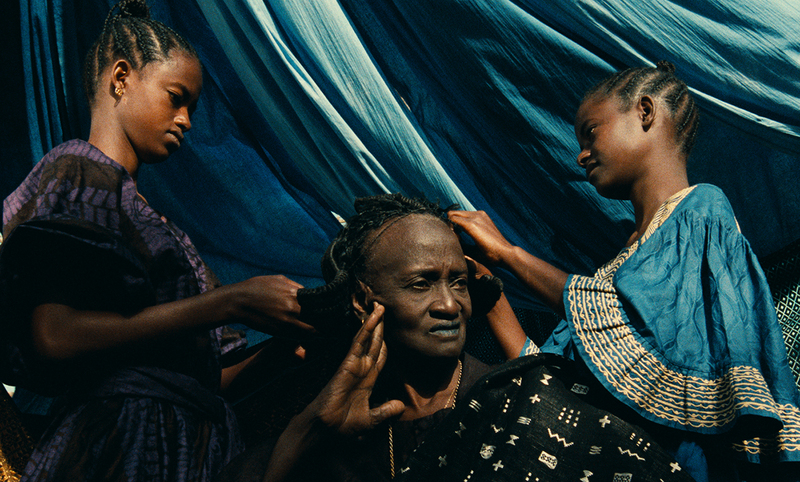 Hyenas (Senegal, 1993) – A quirky but visually decadent film from director Djibril Diop Mambéty. After being banished from her village three decades earlier for getting pregnant out of wedlock, and finding great fortune on her travels, Linguere has returned home intent on punishing Dramaan the man who made her pregnant. 9. Teza (Ethiopia, 2008) – Intellectual Anberber returns to his native country after several years spent studying medicine abroad, he finds the country of his youth replaced by turmoil. Seeking the comfort of his countryside home, Anberber finds no refuge from violence. Anberber needs to decide whether he wants to bear the strain or piece together a life from the fragments that lie around him. 10. Half of a Yellow Sun (Nigeria, 2013) – Based on the novel by Chimamanda Ngozi Adichie and directed by Biyi Bandele. 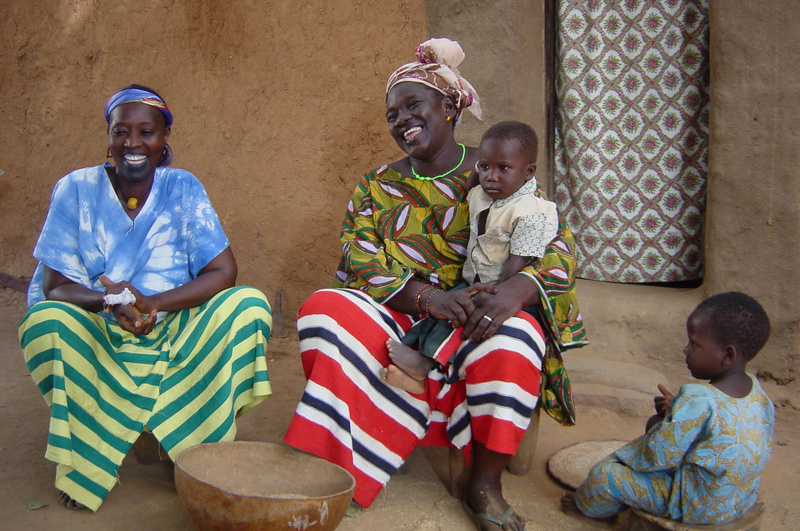 Sisters Olanna and Kainene return home to 1960s Nigeria, where they soon diverge on different paths. As civil war breaks out, political events loom larger than their differences as they join the fight to establish an independent republic. 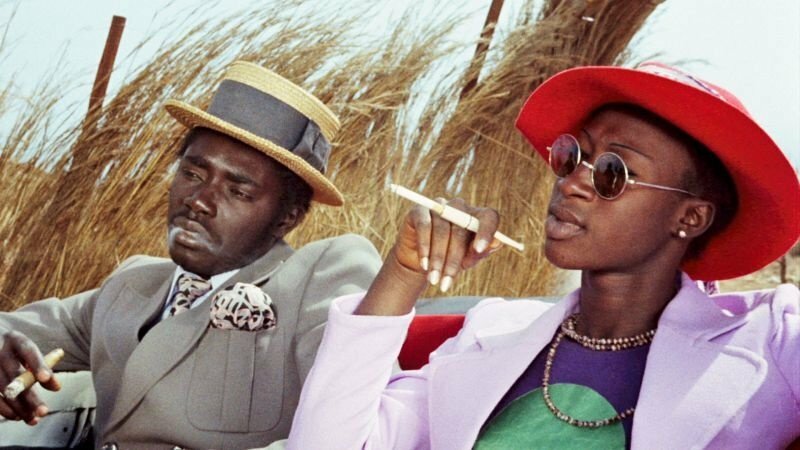 Why is Film Africa and contemporary African cinema such a big deal? To fully appreciate the significance of Film Africa, one needs to look at the history of film-making. 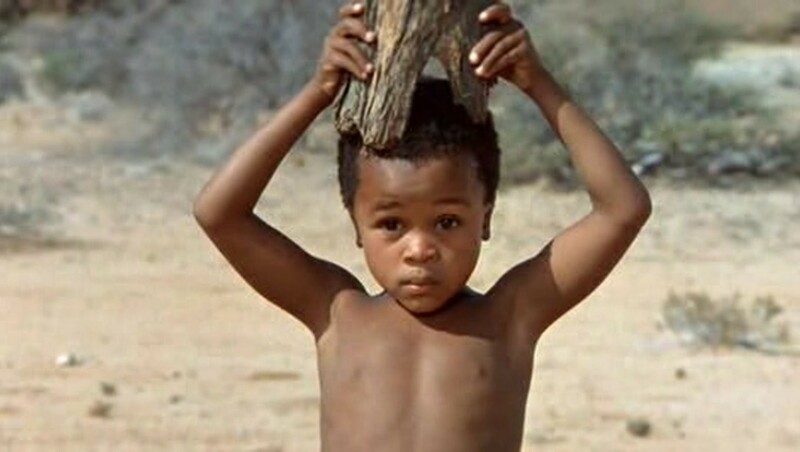 At best, most films about Africa in colonial times (and beyond) showed Africans as exotic, living in outlandish places. At worst, they were depicted as savage, primitive, or as submissive and childlike, with little to no agency, dependent on the mercy of western masters for their survival. Post independence, African filmmakers started to emerge, vigorously challenging the narrow portrayals of the continent and its inhabitants. The themes were overtly political and social in nature, representing characters as dignified, intelligent, articulate people who felt love, hatred, greed, ambition, fear and joy as deeply as all humanity. These films show Africa unapologetically, threading cultural context and music, costume, ritual into the telling of the stories. Sembène Ousmane, the Senegalese director is widely regarded as the founding father of African cinema – an ever-growing list of directors, both men and women have been inspired by him and followed in his pioneering footsteps. Hence the massive importance of Film Africa to set the records straight and help give African cinema a platform – African culture, African history, African stories related by African directors.